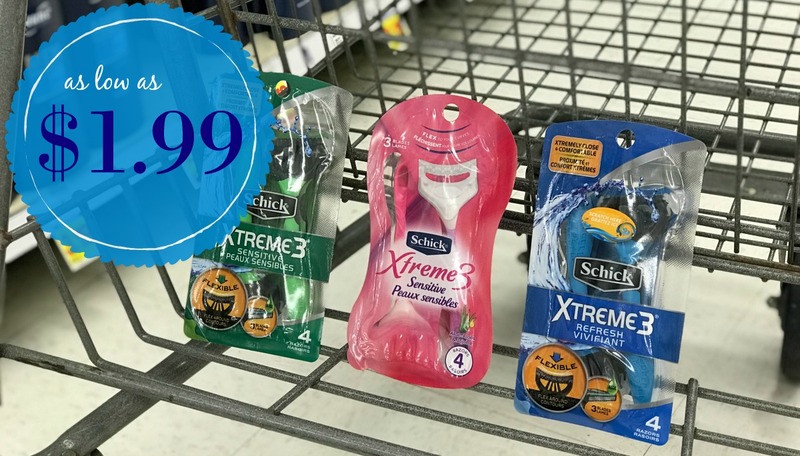 Check this AWESOME Schick Disposable Razor deal out!! These are going to cost us JUST $1.99 during our Kroger Mega Event!!! What a great price for a fantastic product!! !